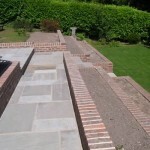 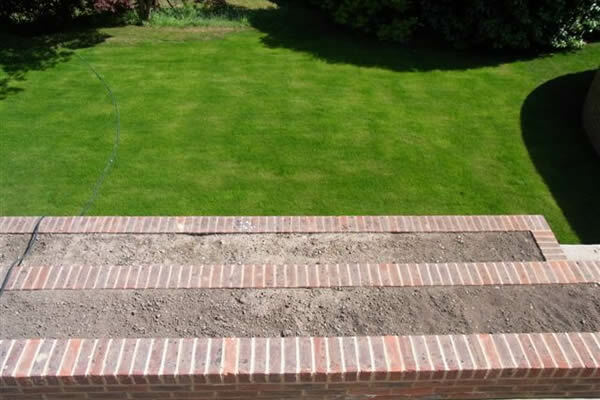 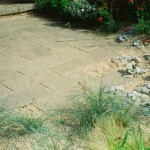 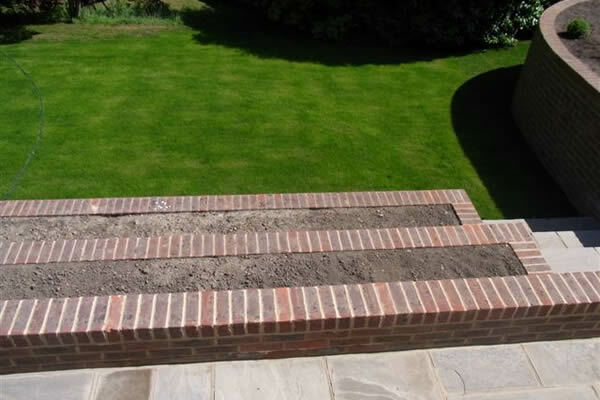 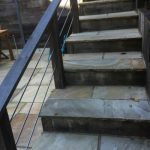 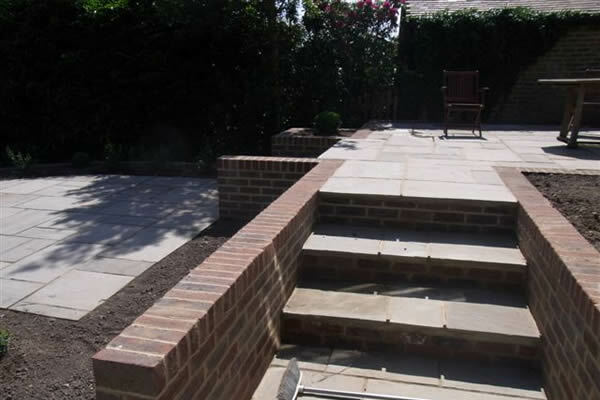 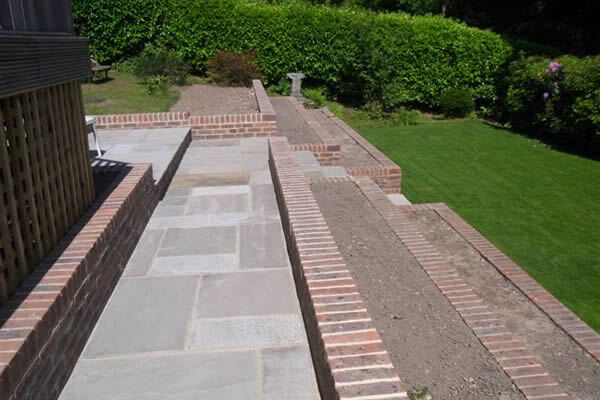 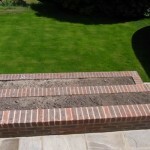 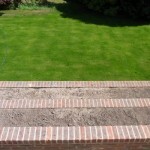 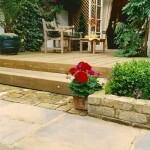 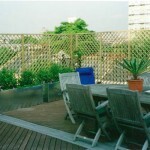 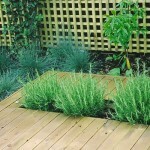 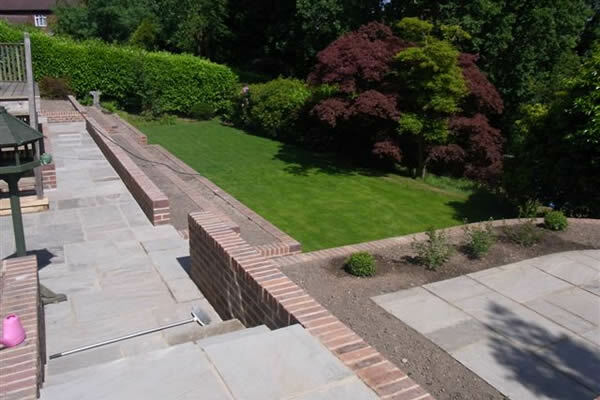 We can undertake any decking or paving project. 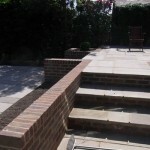 These are just a few examples so please do contact us for more information. 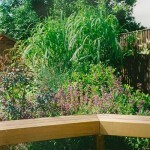 Click on any of the images for a closer view. 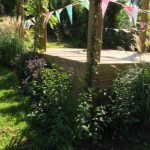 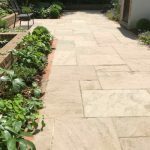 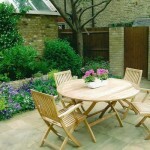 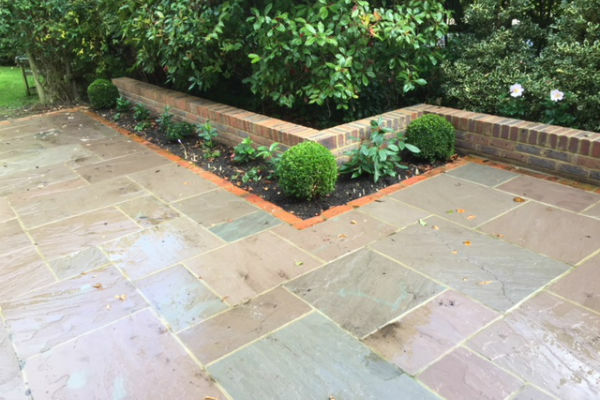 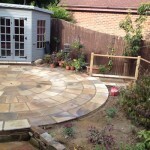 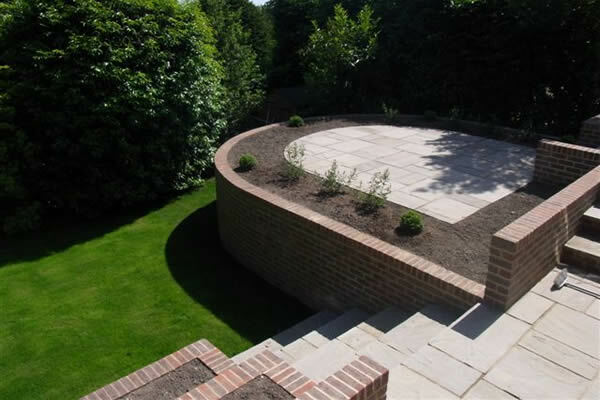 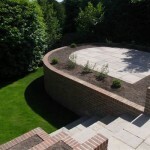 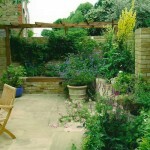 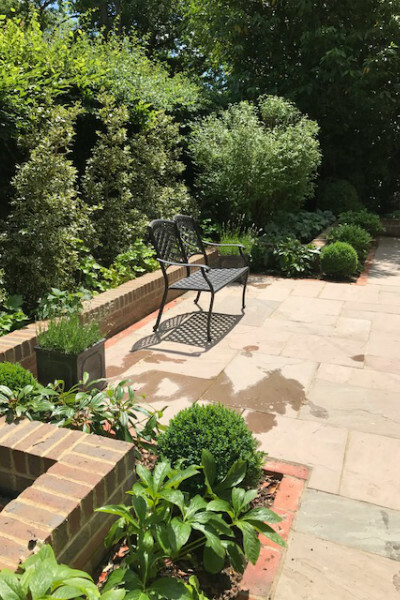 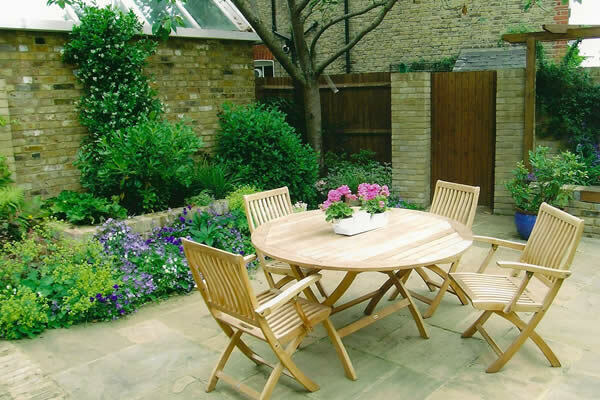 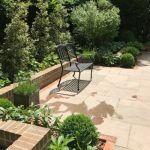 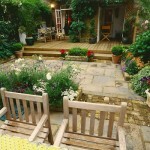 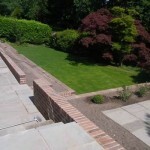 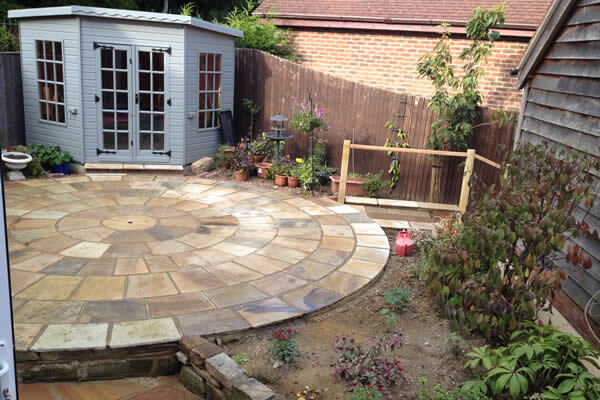 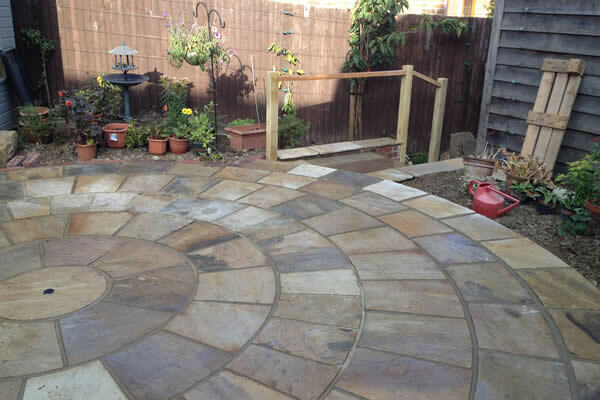 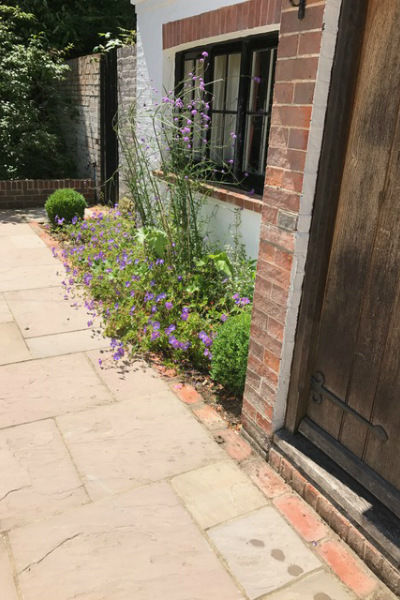 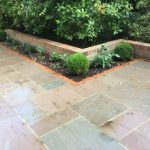 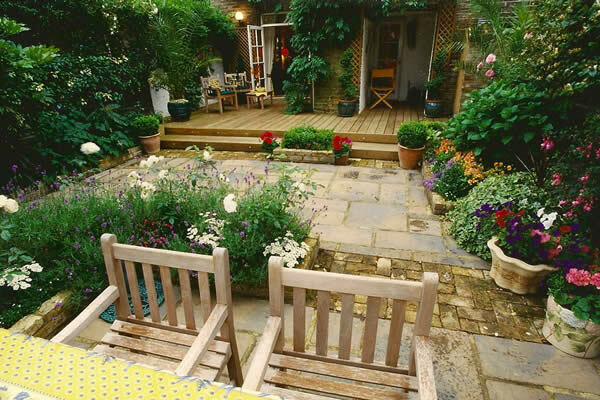 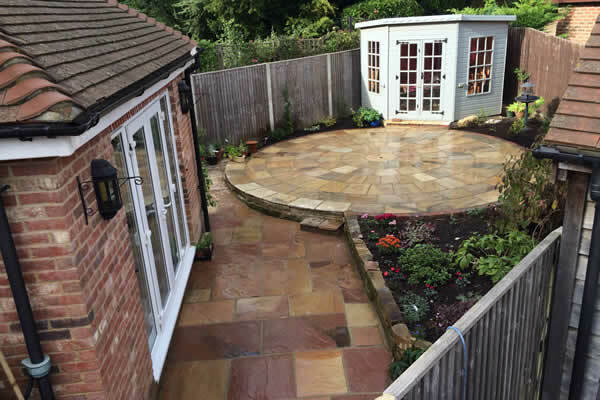 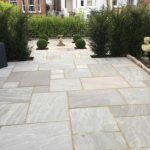 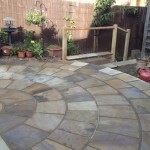 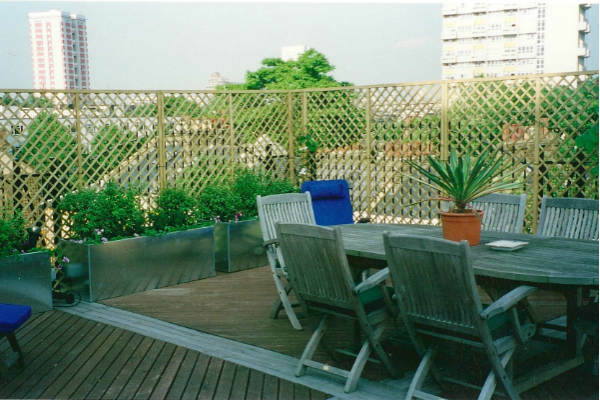 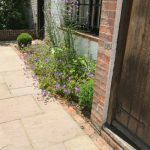 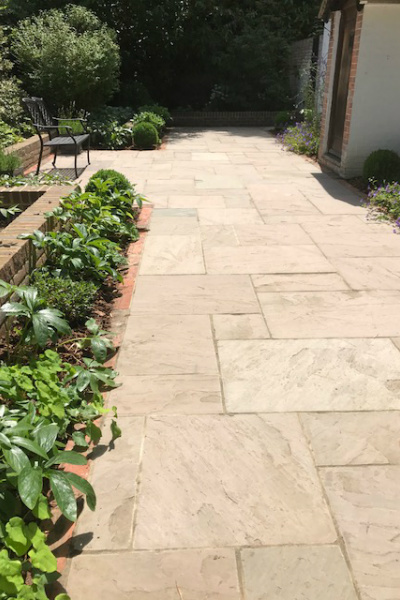 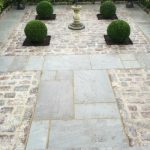 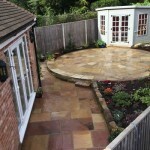 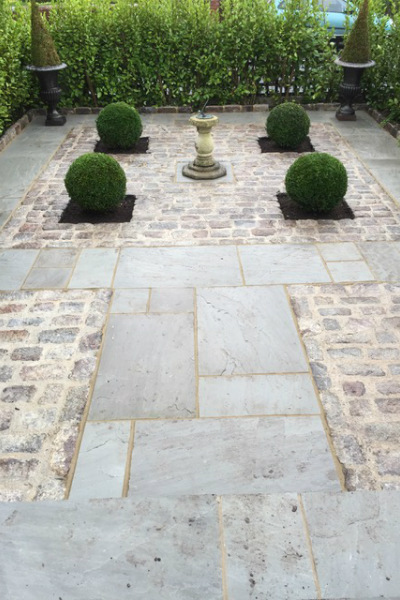 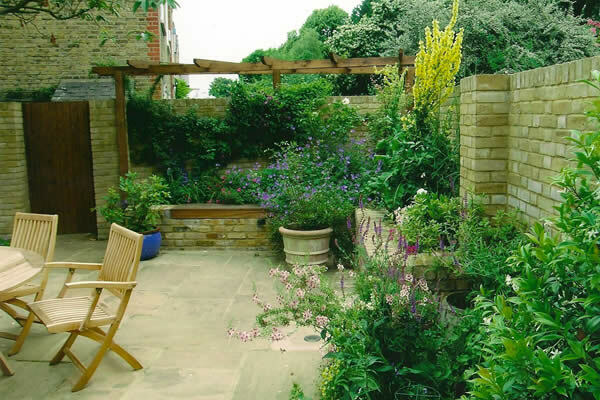 In addition you can have a look at a case study where we transformed a small garden with clever use of circular paving. 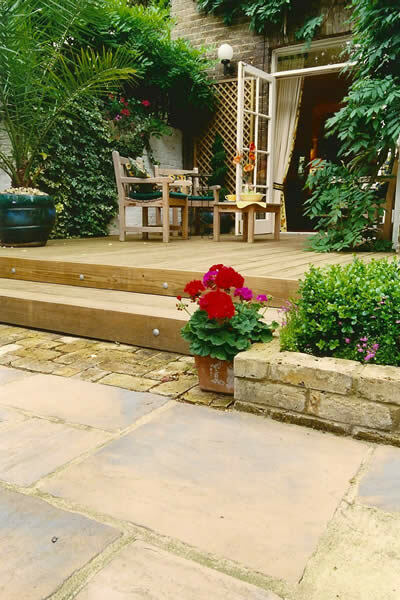 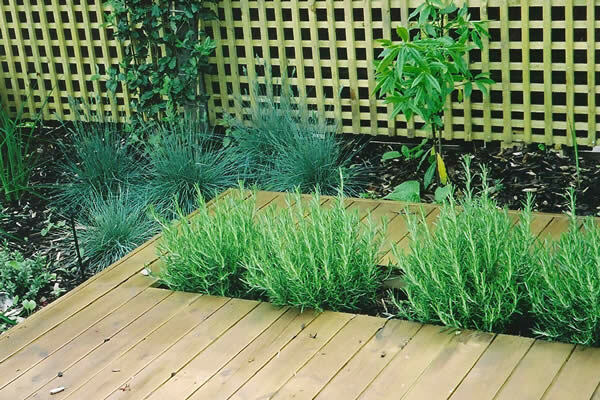 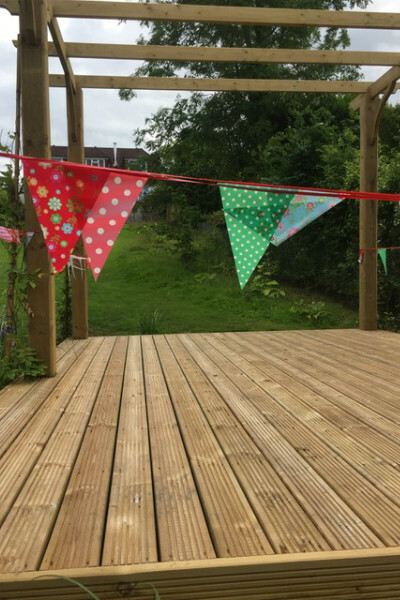 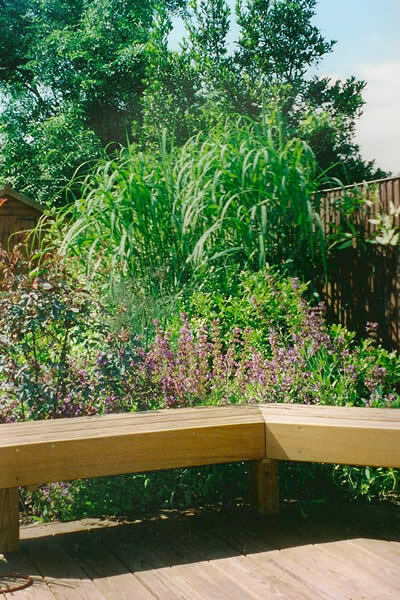 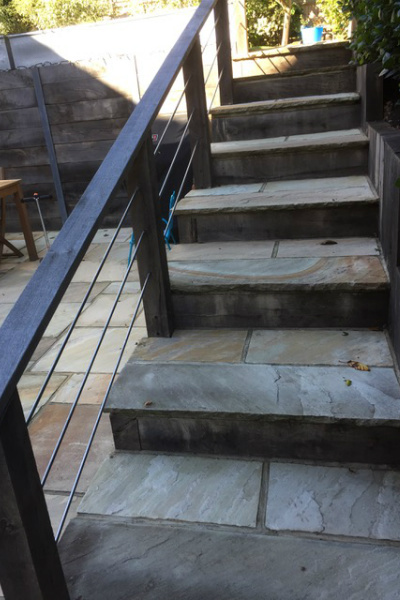 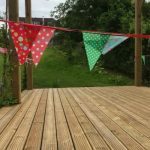 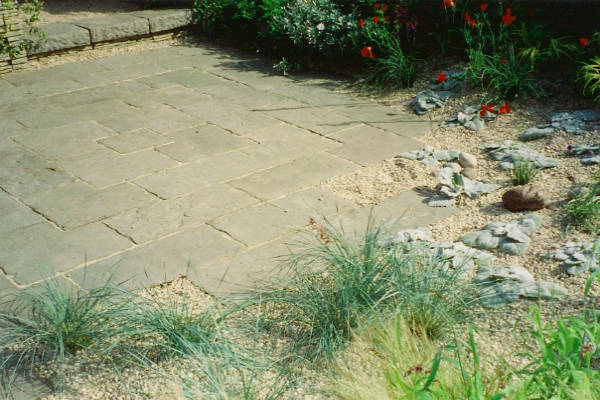 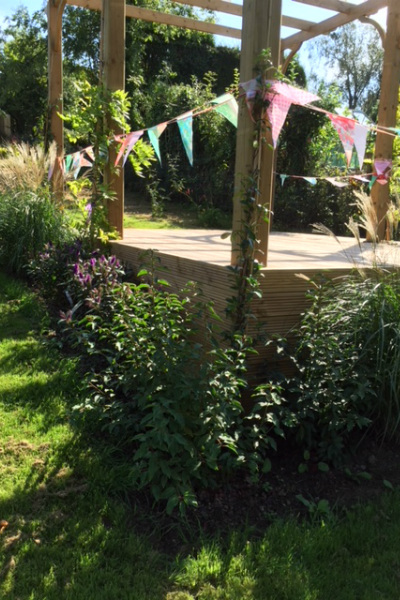 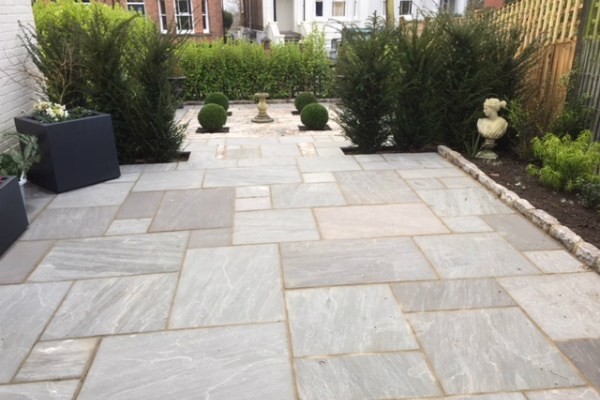 If you would like advice or information on how Belle Gardens can help you to create a decking or paving area, please do contact us and see our services for more information.